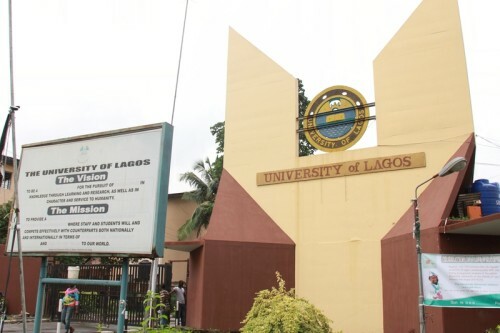 The list of courses offered by University of Lagos (UNILAG) are displayed on this page. Candidates who wish to apply through JAMB should click on any of the courses to see the course requirements. The University of Lagos – popularly known as UNILAG – is a federal government research university in Lagos State, southwestern Nigeria. The university has remained one of the most competitive in the country in terms of admissions. Notwithstanding, with approximately 57,000 students as of 2013, the University of Lagos has one of the largest student populations of any university in the country. The University of Lagos is a Centre for academic research. The university’s research activity was one of the major criteria used by the National Universities Commission (NUC) in adjudging the university as the best university in Nigeria at the Nigerian University System Annual Merit Award (NUSAMA) in 2008. The main campus is located at Akoka, Yaba, while the Medical Campus of the College of Medicine is located a few kilometers from the main campus at Idi-Araba, Surulere, all on the Lagos mainland. The university has many other residential facilities and services for both staff and students. The University of Lagos has fourteen academic units comprising a broad range of professional faculties and schools. Most faculties are located on the main campus except the Faculties of Pharmacy, Clinical Sciences, Basic Medical Sciences and Dental Sciences, which are located within the College of Medicine in Idi Araba. The College of Medicine is also the site of the Lagos University Teaching Hospital (LUTH).